At Waste Connections, our prime objective is to provide an environment where people can enjoy what they do and take pride in their work. 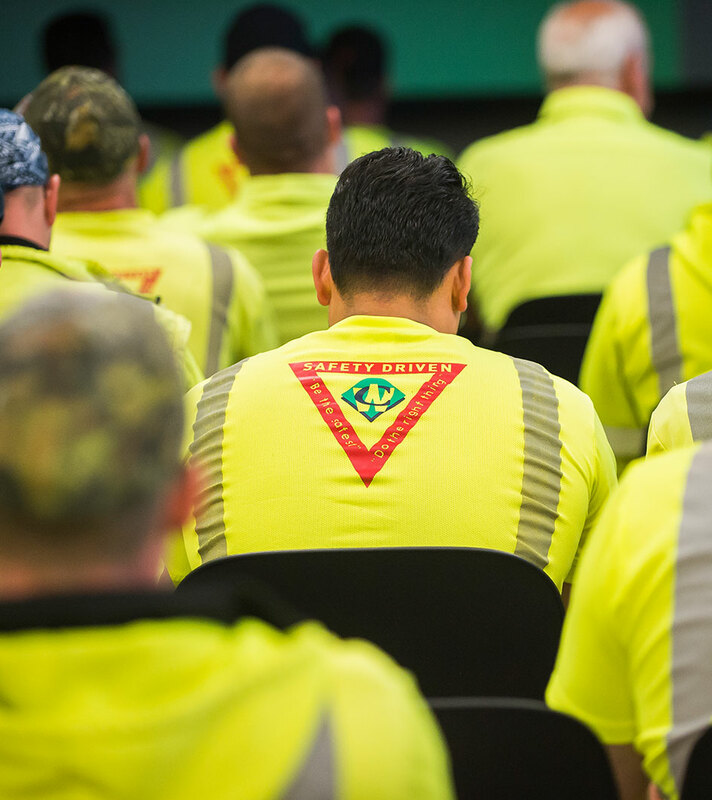 As a proud member of the Waste Connections family of waste management professionals nationwide, we provide a safe working environment, plus competitive salary and benefits packages. 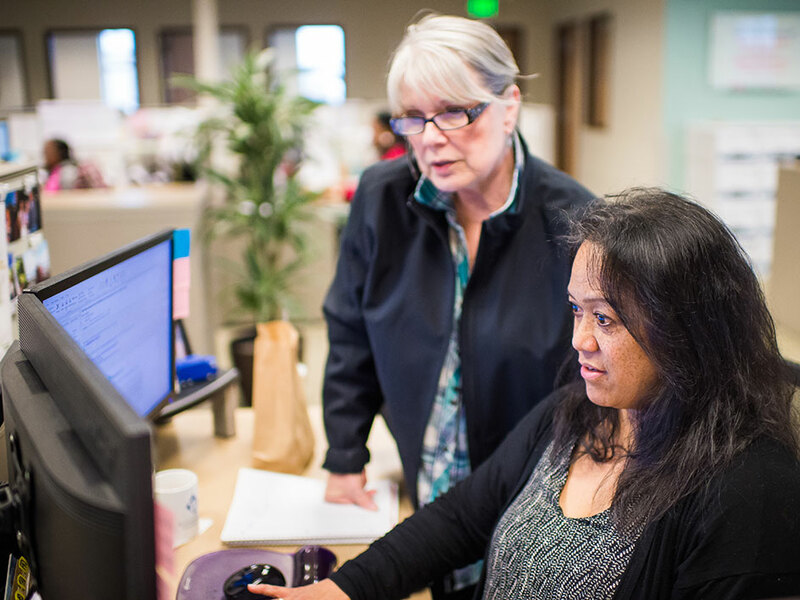 At Waste Connections, employees are always encouraged to maximize their potential personally and professionally. If this sounds like your ideal working environment, we invite you to apply for job openings (listed below) as they become available. Waste Connections is an Equal Employment Opportunity / Affirmative Action employer and provides reasonable accommodation for qualified individuals with disabilities and disabled veterans in job application procedures. If you have any difficulty using our online system and you need an accommodation due to a disability, you may use the alternative email address below to contact us about your interest in employment at Waste Connections: Email: Disability_Application_Accomodation or call 832-442-2214. You must specify which position you are applying to in order to be considered for employment.